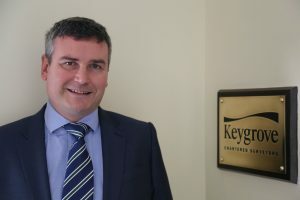 Keygrove Chartered Surveyors, the Southampton based commercial property consultants, has promoted Andrew Hancock BSc (Hons) MRICS to Associate Director. 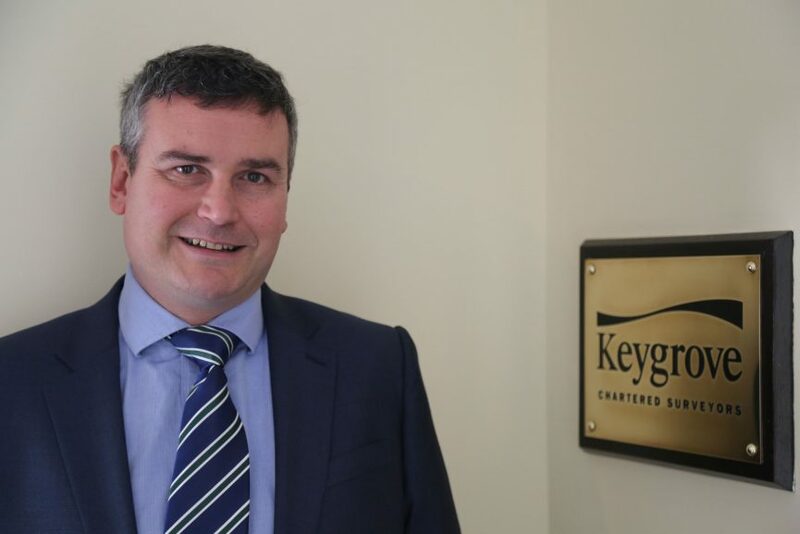 Andrew joined Keygrove in 2015 and specialises in property and service charge management. He manages a wide ranging commercial property portfolio from multi-let industrial estates to offices as well as individual residential properties across the South Hampshire region. He also advises on Landlord & Tenant matters and ensures legislative compliance. Andrew has worked throughout Dorset and Hampshire since 2001 and qualified as a Chartered Surveyor in 2004 whilst working in Poole. He was previously Property Manager at a regional practice in Bournemouth.